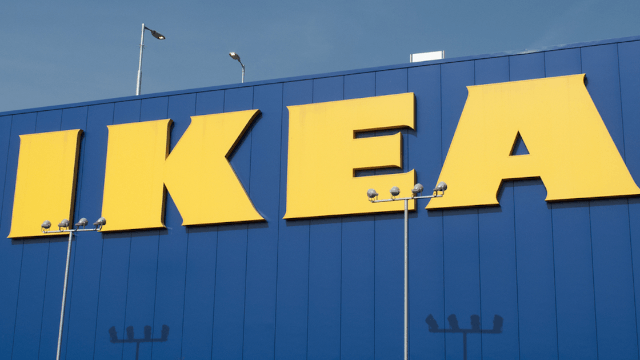 IKEA's super covincing April Fools prank is freaking out parents. IKEA is as much an immersive experience as it is a furniture store. A playground for couples to play house before getting into arguments, and where kids can get Swedish meatballs and get lost. 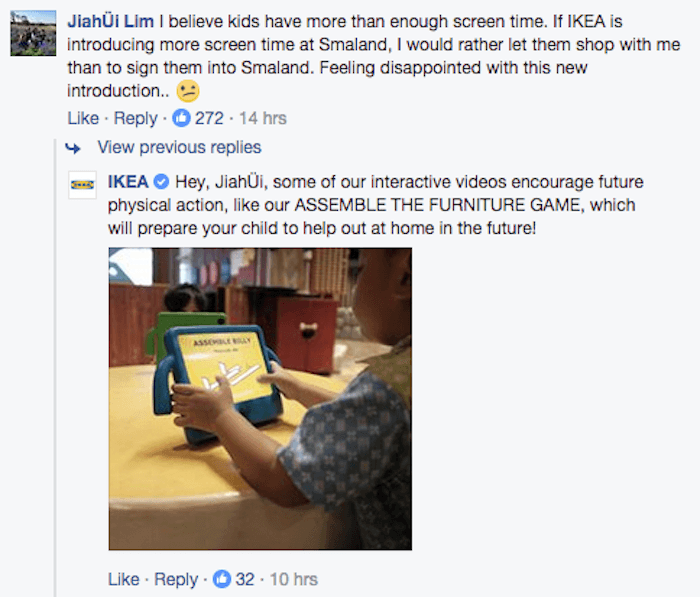 With kids as addicted to screens as adults these days, IKEA Singapore's April Fools prank hit a little too close to home, and parents freaked the F out. "Welcome to the new Småland, now updated for the kids of today," IKEA joked on Facebook, with a photoshoot of the "new" iPad-based playroom. Småland now comes with pods that let each child enjoy being alone with a tablet. The new Småland includes the toy every kid loves most: WiFi. With our high speed connection, your little one will never be idly waiting for videos to load. It's a full "Digital Journey." All your little one needs to do is hop into a pod and press play! Stay tuned for more details. If IKEA's kitchens and bedrooms reflect what it would look like at home, so should the playroom. We've recreated in-store the way they play at home—staring and tapping. Now gullible parents are rightfully pissed at IKEA giving in to the epidemic of childhood laziness. IKEA hilariously stayed committed to the bit. Parents who caught on to the prank applauded IKEA for its A+ premise and masterful execution. "Good job Ikea! You managed to gain parents attention," one fan said, "Sometimes we cannot see our own mistakes (in allowing too much screen time to them)." By also teaching parents a lesson, this April Fools prank might be the satire of the year.